Early on and long before credit repair as we know it now, when someone said an account was not theirs you could just about take their word for it. Sure on occasion a consumer would not recognize the name of an account on their credit file, and later, after explanation, they’d respond, “Oh, that must be my mortgage company.” However most of the time those unrecognized accounts pointed at something larger, identity theft. By 1991 TransUnion was receiving a large number of identity theft calls where consumers didn’t recognize accounts. In turn we would initiate an investigation where we would go back to the source of the information, the data furnisher, and attempt to verify the identification associated with the accounts in question. If the account didn’t belong to John then the verification should show that it belonged to someone else. Problem was that many of these verifications would come back with John’s name, social security number and birthdate. Why was this happening? Identity theft. Identity crimes can be generalized in three buckets, account takeover, identity theft and synthetic identity fraud. For purposes of this current blog segment I will specifically introduce you to identity theft. In subsequent month’s I will dig deeper in to identity theft and the other types of identity crimes. Account takeover, also referred to as payment card fraud, is most easily identified as someone fraudulently using your credit card. Account takeover can come in many forms through data breaches, skimming, stolen wallets, counterfeiting and so on. For purposes of our discussion on identity theft the key is that your identity has NOT been stolen, only your card number and name. 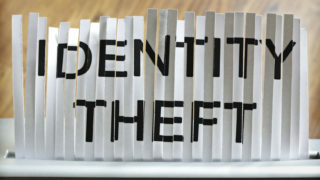 Identity theft is the use by someone else of your name, social security number, birthdate and potentially other identifiers to acquire credit, goods, benefits or services. While your identity (a unique combination of your identifiers) can be used to file taxes, obtain medical services or be convicted of a crime, my focus in this blog is its use to obtain credit. 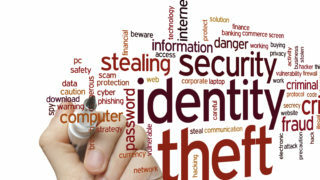 The premise of credit related identity theft is that by stealing a real person’s identity you are also stealing their associated good credit history. Synthetic identity fraud is the use of a fictitious identity to acquire credit, goods, benefits or services. While the identifiers used may individually belong to a real person, when combined they represent a fake identity. Yes the social security used may belong to someone. However the name, address, and birthdate do not match. The same is true for the other identifiers in combination. With a synthetic identity you are not stealing another person’s identity and in turn are not stealing someone’s good credit. Instead the crook will need to build a new credit history around this new and fake identity to make any money. 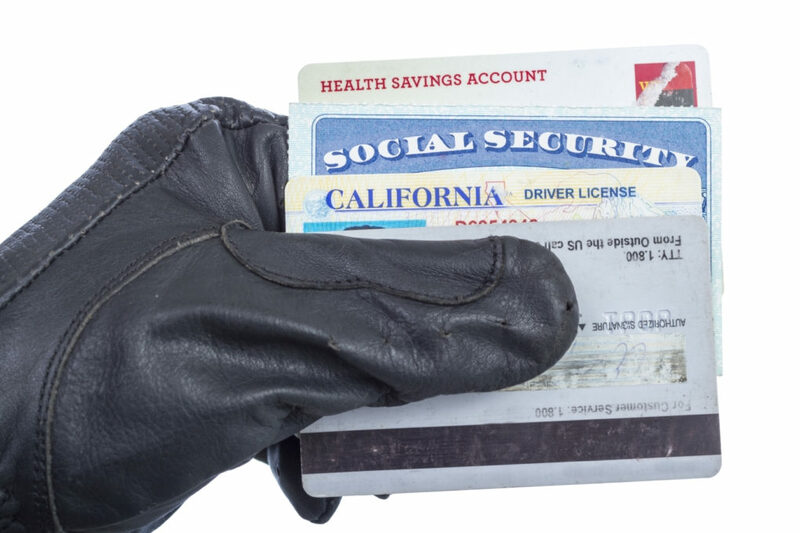 Traditional identity theft as a form of credit fraud has been around for decades. It is thought to have started in the 1970’s, matured in the 1980’s and blossomed in the 1990’s. It is still a concern today but I’d argue it has evolved in to something much different then you saw 20 years ago. Moreover the organized crooks have moved on to more profitable crimes like synthetic identity fraud. 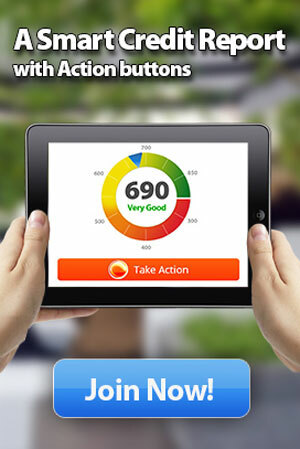 · Most people had never heard of a credit report much less had checked their own. This allowed identity theft to go unnoticed until a crook decided to stop paying bills and a collector tracked down the victim. · Credit protection tools such as SmartCredit (www.smartcredit.com) and other monitoring type products were not available. 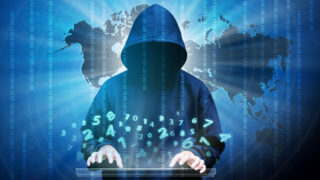 · Banks knew little of identity theft and most of their resources were focused on fighting card theft and counterfeiting. · Legislation specifically outlawing identity theft didn’t exist and law enforcement was unfamiliar with the crime. Stay tuned for my next post where we explore further this case of identity theft and I continue to share my experiences as a credit bureau insider.